With a history dating back to the 11th-century, when Torteword Manor was recorded in the Domesday book, the estate at Tortworth has been the ancestral seat of the Ducie family for 350 years and counting. 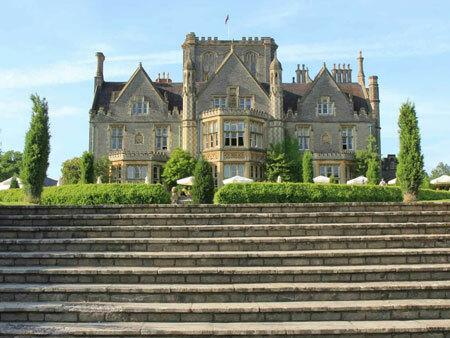 Today, on the north-west edge of the estate, the Grade II* listed De Vere Tortworth Court hotel brings together a wealth of original features along with 21st-century style. Having recently undergone a multi-million pound refurbishment, business, weddings and training events here are anything but usual. 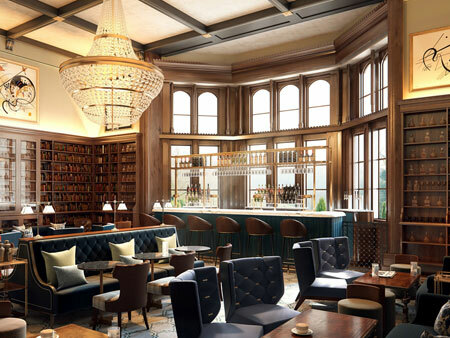 Found at the southern fringes of the Cotswolds, rural England’s foodie capital, local, fresh produce is sourced from good suppliers and served daily at both restaurants, one housed in a 60-foot high atrium. Heading upstairs, the recent refurbishment has created elegant guest bedrooms and suites to reflect modern British heritage. 30 acres of estate grounds with access to an extensive arboretum housing more than 300 plant and tree specimens make a great walk out. All found just 20 minutes from Bristol with easy access to J14 of the M5, 10 minutes to Bristol Parkway station and 40 minutes from Bristol airport. Free, superfast Wi-Fi with a maximum bandwidth of 1GB is available throughout the hotel and up to 100 m within the grounds. 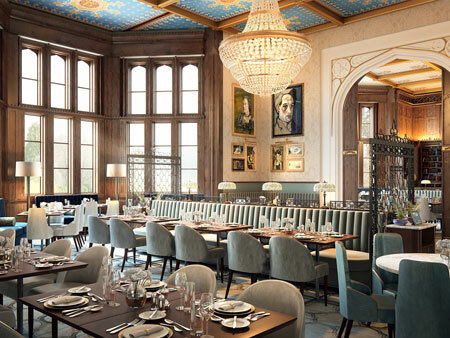 Dining at De Vere Tortworth Court showcases the exceptional quality of ingredients found in the south-west of Britain. 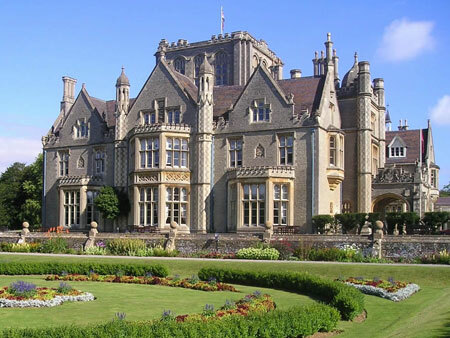 Moreton’s Restaurant serves up classic British dishes and is found in the original library of the mansion house. At the Atrium Bistro bar, guests dine under a 60-foot high glass roof with light wooden floors, indoor trees and plenty of original features. 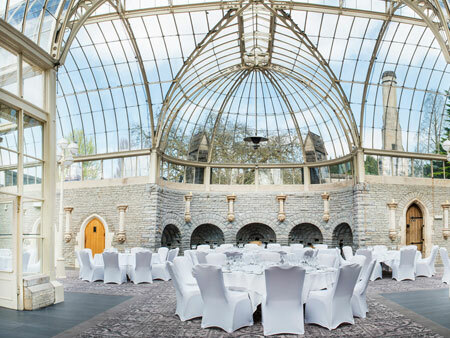 For private dining, weddings and parties, the Grade II listed Orangery is a fully-licensed venue for up to 100 guests, serving restaurant quality food in a grand conservatory with its ornate glass ceiling and windows. Separate from the main house, outdoor dining is also available. And no stay would be complete without sampling afternoon tea. Served daily in Moreton’s Restaurant, tea can be taken traditional or with a glass of champagne or prosecco. Coming soon - a flagship restaurant and bar is set to open in summer 2017 with a totally, fresh new look and menu. Our Guest rooms are thoughtfully decorated for a relaxing environment. Stay connected with free wireless high-speed Internet access, or put your feet up and enjoy high-definition entertainment on TV. 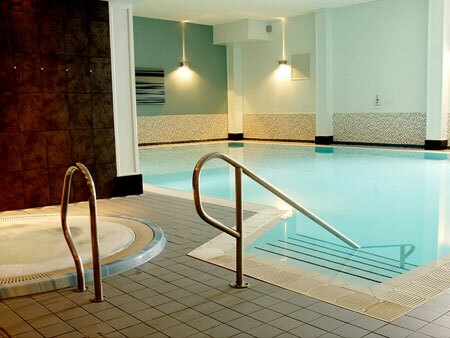 Unwind in a luxuriously appointed Superior room. 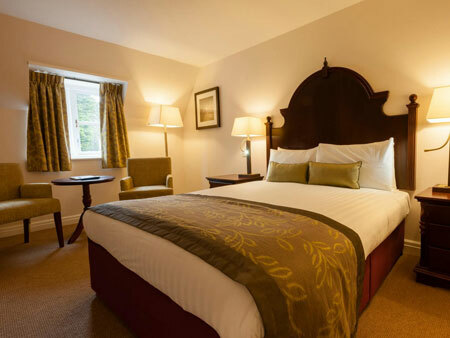 These spacious en-suite rooms feature natural finishes and custom details with an authentic British charm. High-speed, free Wi-Fi is available. 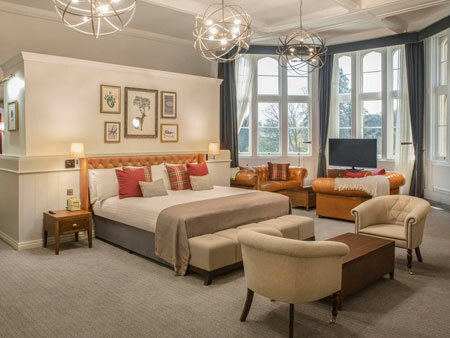 Junior suites at De Vere Tortworth Estate seamlessly combine the latest technologies with luxurious, sophisticated style. 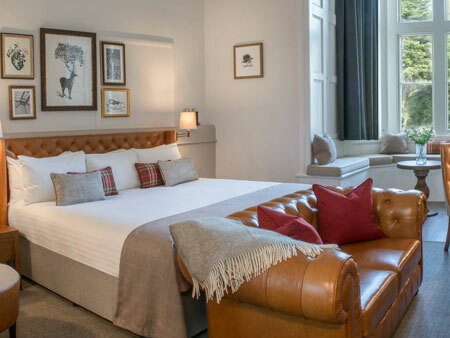 Substantial in size, and located in the historic mansion house, all suites come with fluffy robes and slippers, as well as king size beds, luxury toiletries & free Wi-Fi.